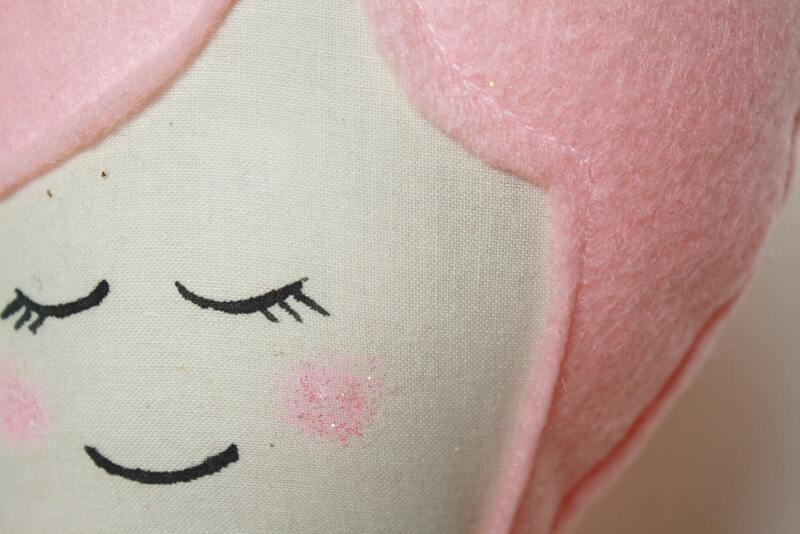 Can you guess who the doll artist of the day is? Joy! She made it. Or them. Whichever. Joy lives and works in Lancaster, PA with her 2 boys. 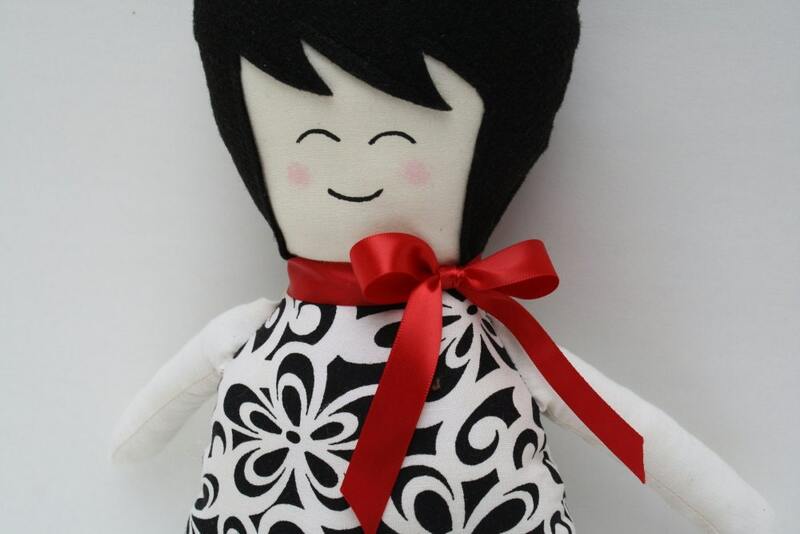 That explains the desire to make dolls! 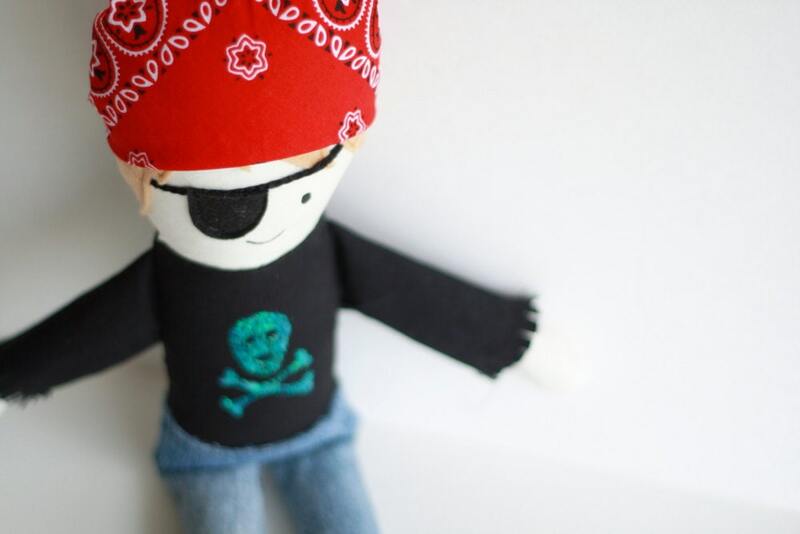 Let’s start with the Pirate Doll just to be fair to her boys anyhow. Me: Why dolls (other than the 2 boys thing)? Joy: I love to craft and sew and have since I was a little girl. It first started with my Mom letting me pick out the pattern and fabric for my fancy Christmas dress. As I got older I became interested in quilting. But through the years I always loved to try something new and so I’ve had many “phases” – pottery, jewelry, floral, clothing, crochet, painting. But I’ve always come back to sewing. was never pink she did want to be a rock star when she grew up.